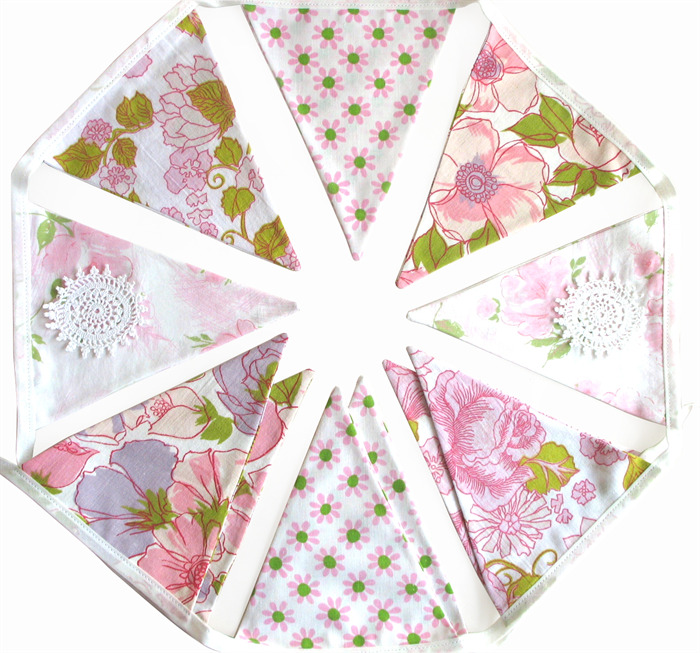 RETRO Vintage 'Pink garden party' Flag Bunting. Ideal for a Party, Birthday Present, hosting a Baby Shower, Engagement, Kitchen Tea, Wedding, Special Functions and Corporate Events, Photography Prop, Market Stall or just Decorating a room. 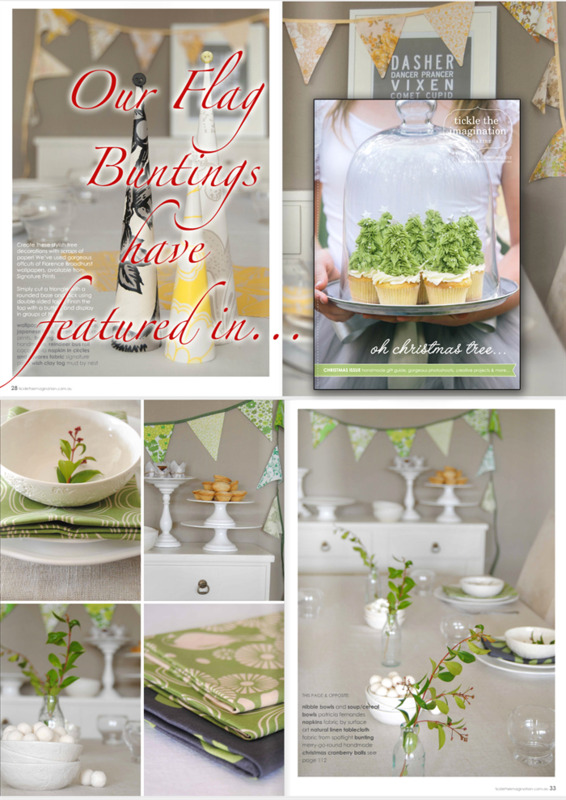 Would look very pretty at your next Bridal Shower, Tea Party, Birthday Party, Garden Party / BBQ! 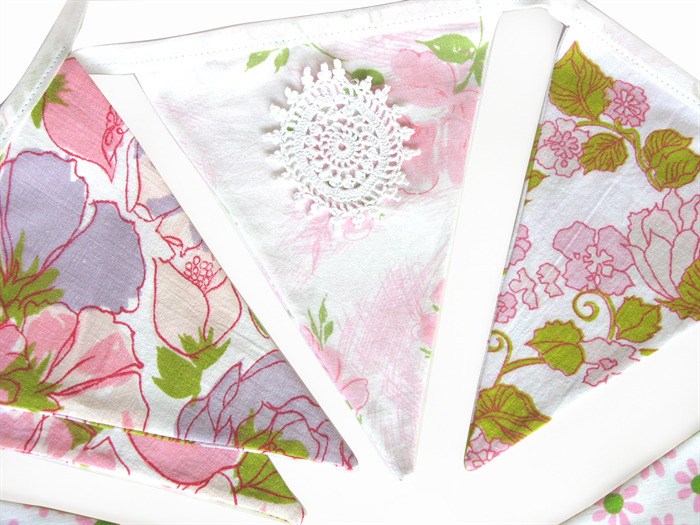 THIS ITEM: This RETRO Vintage 'Pink Garden Party' Shabby Chic Flag Bunting adds charm and style to any room! Cheer Up your favourite space, a study, craft room, etc - all year round! Total length is Three metres (3m) / about 9 feet approx. This set of flags is a lovely combination of Retro Floral & Daisies, Pink / Green /etc, retro upcycled fabric & Vintage Lace etc - Just Divine! 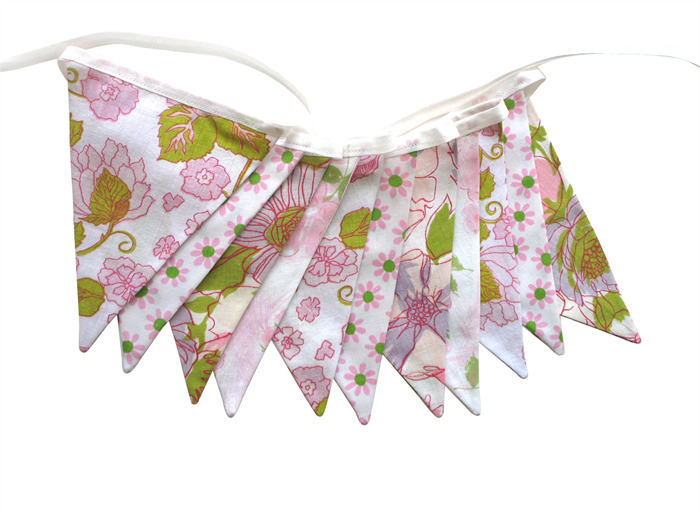 This Flag Bunting is double sided/reversible - can be viewed from front or back, lace is only on one side. There are no unfinished edges on these flags. My 'ties' are are always a Quality 100% Cotton Bias (NOT polyester/cotton blend), unless stated otherwise. Please Note: This item is ready to be posted, this may NOT be the actual bunting you will get but you WILL get the this style of bunting with the SAME fabrics :) Pattern placement may slightly vary from shown. I am often asked....Do I make custom flag buntings? Yes, I do make custom bunting in requested colours / lengths. Contact me, to discuss more. If you need to wash your bunting after use - I recommend Hand Wash ONLY. be copied, used, reproduced or distributed in any form or by any means without prior written permission of Merry-Go-Round.